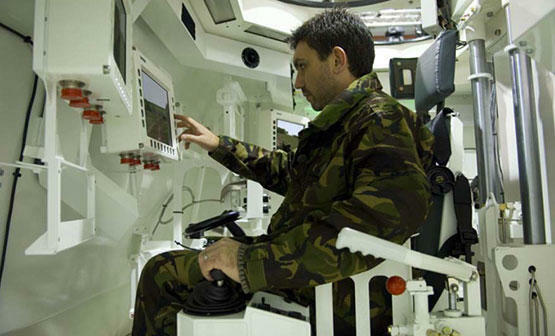 Rockford designs and builds bespoke training and simulation units for use in defence. These can be build-to-print or built-to-spec, and they are built with a system-level approach in mind. In-house sheet-metal fabrication, precision machining and finishing processes allow us to control the cost of specialist engineering projects.